The Morristown & Erie's proximity to New York City (less than 30 miles away) has made it a popular location for the entertainment industry to use as a backdrop. The railroad's classic railcars and quaint, suburban location are a perfect setting for videography and photography of all kinds for over three decades. 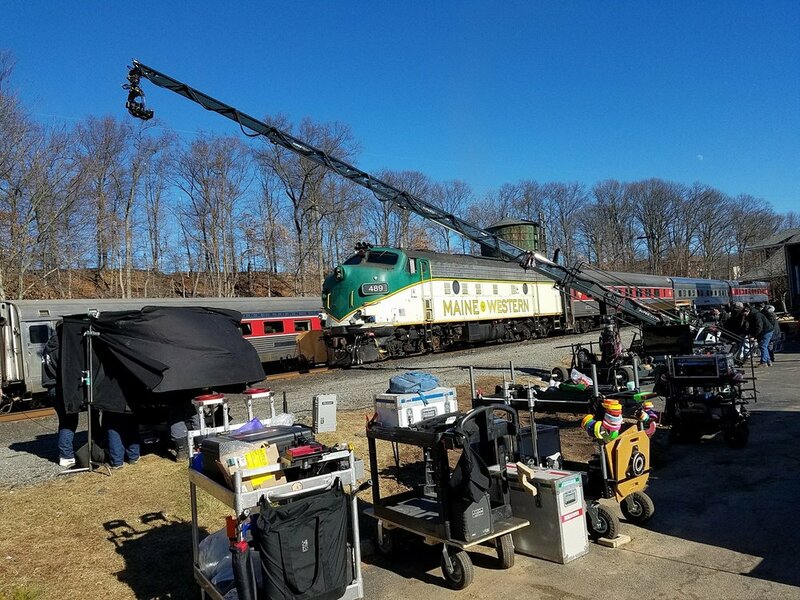 The Morristown & Erie Railway has been the choice of numerous Hollywood production companies to provide rail equipment for both vintage and modern scenes. Films include the Golden Globe- and Oscar-nominated Far from Heaven (starring Dennis Quaid and Julienne Moore), Mona Lisa Smile (starring Julia Roberts), and the critically-acclaimed independent film The Station Agent starring Peter Dinklage. 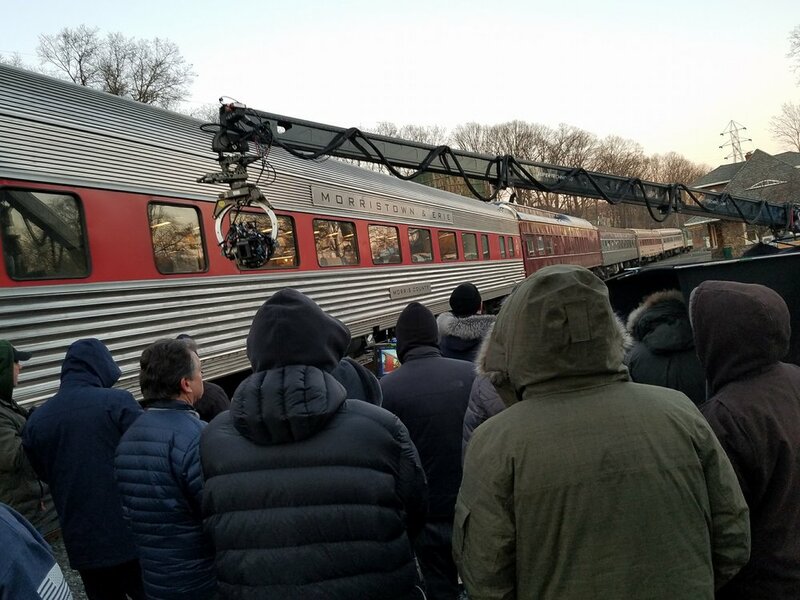 ABC’s television series Quantico filmed Season 3 Episode 7 “Bullet Train” utilizing private cars, locomotives, and filming locations both stationary and moving featuring many action stunt sequences. Equipment featured were Morristown, Morris County, Mount Vernon, Pacific Home, and Kitchi Gammi Club. The M&E has also provided rolling stock and locations used in commercials for Macy’s, Tylenol, Fisher Price, and Heineken. A recent example is a 2012 commercial for Chase Bank. The M&E has provided rolling stock for everything from railfan photo shoots to fashion photography backgrounds. The M&E has recently begun working with music acts to provide equipment and locations for music videos. A recent example is the video for Shontelle's "Say Hello to Goodbye."